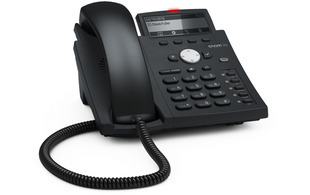 Snom's D305 desk phone supports up to 4 SIP accounts and features a high resolution backlit 4 line graphical display. 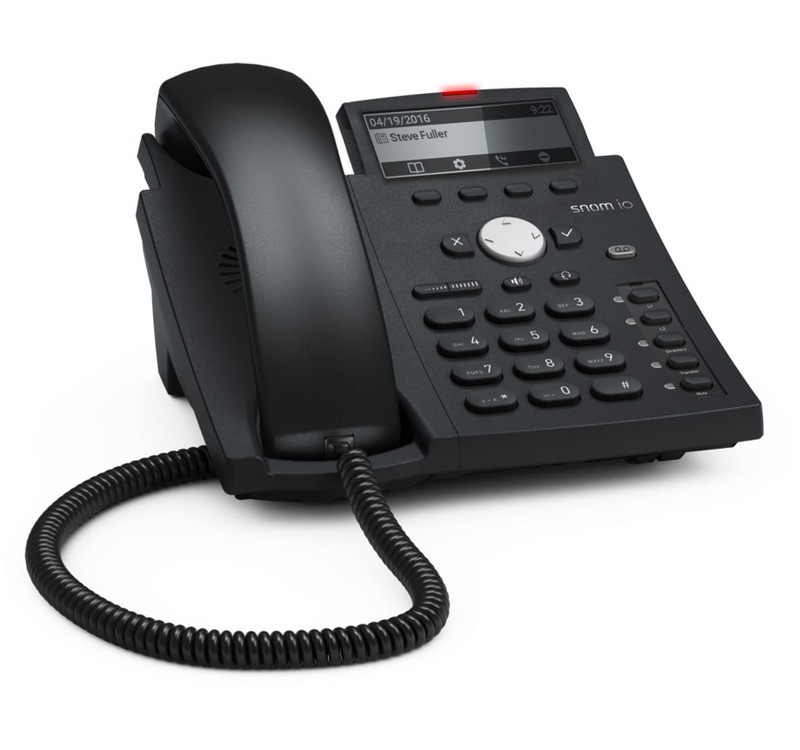 The D305 has 5 configurable function keys with LEDs and a local directory supporting up to 1000 entries. 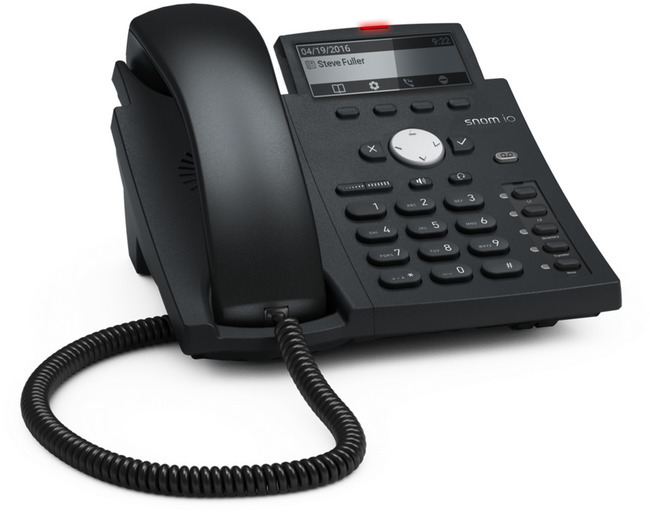 Designed to deliver the functionality that is required by today's business users, the Snom D305 offers a professional desk phone with excellent audio quality.